Fix your bad credit rating | Earn-A-Car. 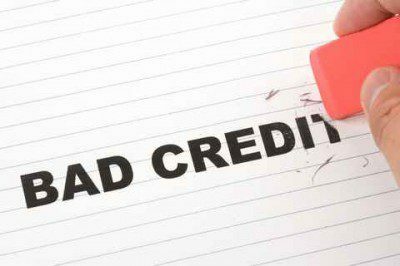 Bad credit can affect us in a number of ways. Not only is it hard to nearly impossible to obtain new lines of credit, but it also forces us to take a cold, hard look at our current financial situation. Start paying off your car more quickly. It’s worthwhile to investigate how much you still owe on your car and whether you can pay off the loan more quickly. Vehicle finance from banks don’t always give you the option to pay off a car in a shorter time period, so be sure to speak to your bank first. Find out if you can get a better interest rate. In South Africa, we pay high interest rates for cars. After you’ve signed the dotted line for a loan, it could be difficult to negotiate a new rate, but speak to your credit provider to find out about your options. Sell your car and start earning your car from Earn-A-Car. This is an option few people know about. At Earn-A-Car, you can get instant credit approval to earn your car in a few short years. If you have proof of income, can make a minimum down payment of R16,500 and meet our simple requirements, you can own the car of your choice in as little as 54 months. Get rid of your vehicle payments and start earning your car today. Contact us for more information.